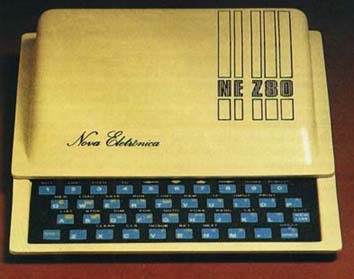 Brazilian clone of ZX80 from Nova Electônica/Prológica. 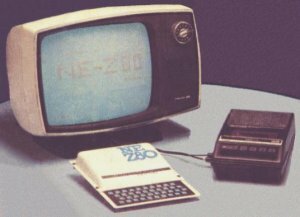 It has a Z80A at 3.25 MHz, 4KB ROM, 1 KB RAM. Brazilian clone of ZX-81 from Nova Electônica/Prológica with 2KB RAM and 8KB ROM.